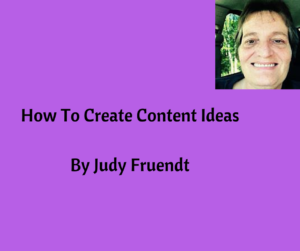 How to Create Content Ideas is not hard once you start doing it consistently. First off get a notebook that you can put Content in. This is where you are going towrite down ideas. Put your Titles in your notebook too. Lets use face book , Go on your profile scroll down your wall. Take a look at what people are posting, What are they talking about? Get some ideas and then talk about them. Do not copy from people, get ideas and then make your own Content. Go On Other Peoples Pages See what they are talking about. Check out leaders in your niche. Get Ideas and then do your own content. Lets just say you saw a cool blog post and you went and made your own, in your own idea and words. You could go to youtube videos and check things out, your could go on forums and see what people are saying. Content is all around you. Learn something and teach it. Ray Higdon taught me how to Invest in your time/Money, Learn and then teach it. I hope these content ideas have helped you. 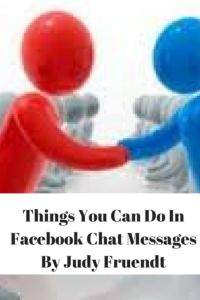 Check out the video I made to help you with the face book chat message. Facebook chat is having some cool features. As you click on a person on your chat messages. Look at the bottom of the message. this is where you can send that friend a photo. 2- choose a sticker, they are pretty fun to send to a friend. 3- from left is choose a gif or a sticker. 4- is choose an emoji, People love Emoji's. 5- is send money if you have pay pal. 6- is add files , here you can send anyone one of your files that you have. 7- is play a game. Without asking for a phone number. Voice Call is Next to the Video Call. with people on face book. Did you find Value? Please comment below and share. 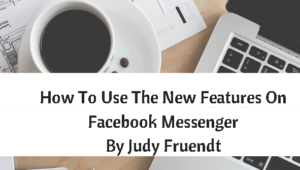 How To Use The New Features On Facebook Messenger. and have a nickname for them. You can now put different colors for the background of your texts in your messages. different and not the same color for all your messages of your different friends. Did you get Value from this post? Please comment below and feel free to share. What to do when your Team Mates Quit. Have you ever wondered what to do? 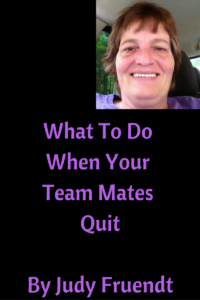 In Today's Post I am going to talk about What to do when your team mates quit. You are going to have People Quit. Do not worry about it. It is not your fault. It happens. or things have come up in their life that they just can not stay. What To Do When Your [Team Mates Quits]. and they decide to just quit. few things when they are first getting started. Connect with them once a week , ask them if they have any questions. you have no idea what you should post on it. In this video I have put some ideas for you. When posting on your face book fan page, you really should be mixing it up. Another words just do not post about your business. People do not want to hear about your business all the time. they want to see different things . So mix it up. 4-Pod Casts- someone you know may have a pod cast or you have one yourself. Down load it to your page. maybe your on a business trip and going some where. Show it. and put it right over to your fan page. if you are not doing them. You should start. 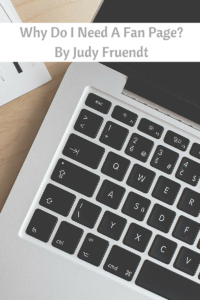 I hope these ideas have helped you think of things that you can post on your fan page. and they are told to do things that really should not be done on Facebook. 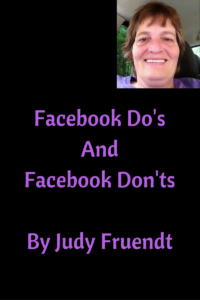 Here is some “Facebook Do's and Facebook Don'ts” that will help you. Be sure you fill out your about me section. People like to know who you are, where you are from. You can even put your blog in there if you have one. It is there for a reason , so do not leave it blank. Put a picture of you and not your dog, cat or children or Company. People want to see You. Be sure it is a picture of you smiling and not a picture that you can not see. you will see Public Posts and that is where you put your follow on Public. Be sure to post two to three times a day so your followers know that you are on every day. 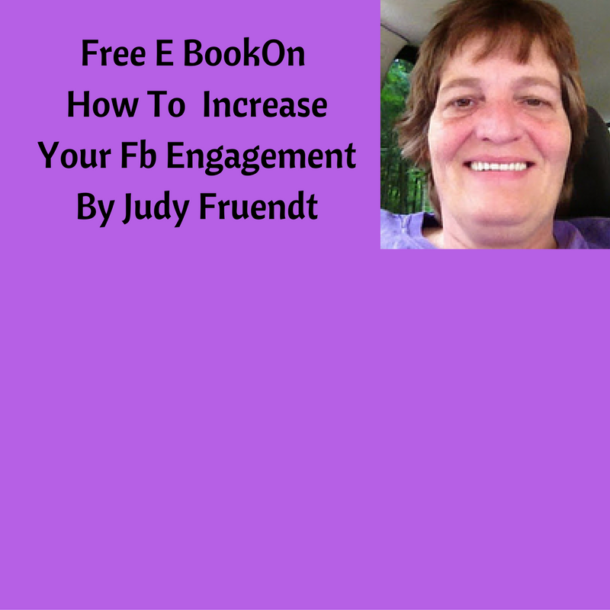 Engagement is very important on face book. Face Book Live is really taking off and getting views. Do Face Book Video and get yourself out there. it builds that know, like and trust factor. be sure to put it right from your computer and on to FaceBook. The reason for that is that it gets better views when its raw and not taken out of FaceBook. Facebook is for being Social, building relationships Not Putting your business in People's Face. by their up line or sponsor to just go out there and put your business every where. People who are friends with you will probably unfriend you. Do Not use your Company Name. Use your own name and Brand You. People can join any company. They join people because they want to work with you. They are wanting to learn with you or work with you. 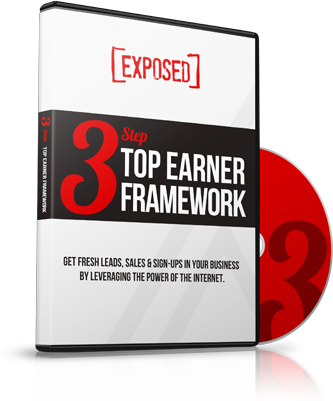 People get into a Business and they are so excited that they want to tell the world. We are all excited about owning our own business. I understand. Some People do not know any better so they will post their business on some one elses Page. That is not cool, that is like walking into someones home uninvited. into groups without asking them. It is annoying because some of the groups that you may be getting put in is not your target market. This is one thing that I wish would get changed. That they could not add us without us knowing and allowing it. Why Do I Need A Fan Page? Why Do I need a Fan Page? 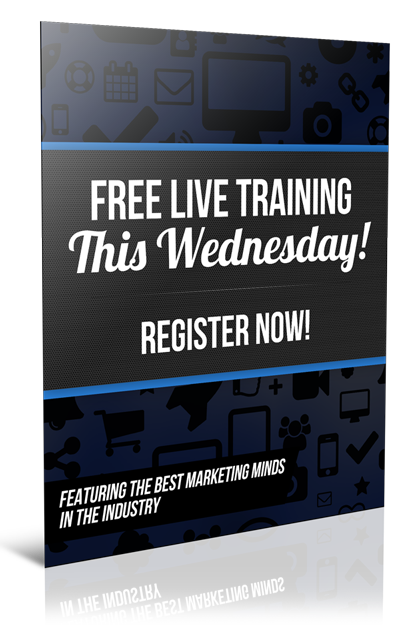 Are you starting a Business on Face Book and just do not know where to begin? People tell you to get a fan page and you Just do not know what to do now that you have one. 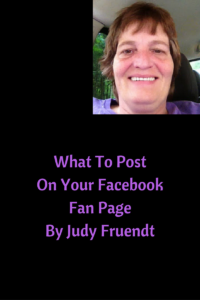 I am going to give you a few reasons of why you need a fan page. are following you on your fan page. this is someone who has an interest in what you are posting. what you know is not doing well. which is at the top of your page. That is going to show you a few things. 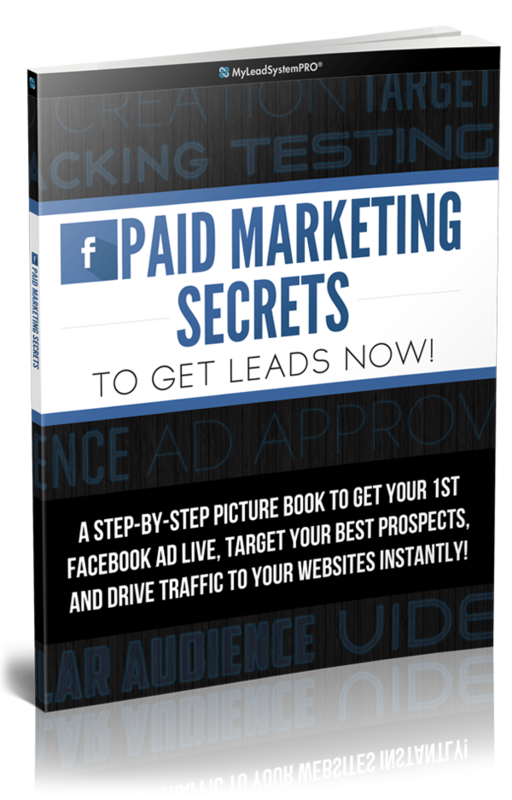 Recent Promotions that is where you have paid for an ad on facebook. your reaches, your engagements and how much you spent. Recent Posts is next and that shows you the recent posts that you have posted on your page. Type is next and that shows you type, What was it a status post, a video or a photo. Targeting is who you were sending this to. Reach is was it organic or was it paid? You can tell here how you did. How many People seen it? Engagement is how many people commented , shares or clicked on a link. starting out to get eyes on your post and your page. This Type of Promoting is very affordable. that you like to go over and have a look at his page. doing is so very handy. You can check and see what is working and what is not working. what different country are they coming from. 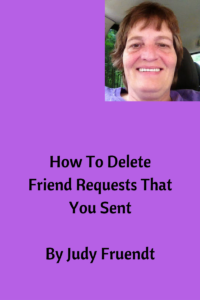 How To Delete Friend Requests That You Sent. Have You been sending friend requests to People and Can not remember who you sent them to? who did not accept your friend request. After a week or so I go in and delete those requests. Do not waiting around for you have other people to talk to. In Today's Video I am going to show you where to find those people and how to delete them. When requesting a friend request and they do not accept you, you can go back and delete them. Have a look at the video this will help you. You call and it gives you a bad number or it just goes to a voice mail every time you call it. I totally understand , it happens. 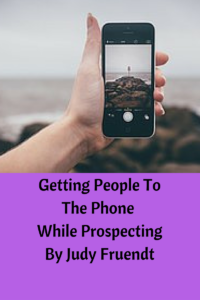 Getting People To The Phone While Prospecting. and call the phone number, they do not answer the phone. You could shoot them an email and say hey i have this number is that the right number for you? A lot of times they will then give you the right phone number. signed up to facebook with, It will take you to their page. Send them a message and ask them , How are you? You opted in to my page and I wanted to connect with you. Ask Them if they have a minute then ask them if it would be okay if you call them. If they are busy make the appointment. You could also ask them if you could sen them a call right through facebook messenger. That way they do not have to worry about your having their phone number. Some people just do not want to give their numbers out. Its okay. 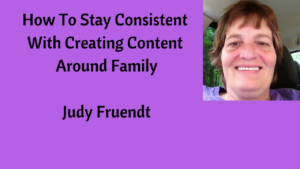 Are you Struggling to stay Consistent With Creating Content Around Family? If you answered Yes , I totally get it. therefore I was not producing any results. That was me for a long time. I needed to do something fast so my content was getting done. How To Stay Consistent With Creating Content Around Family. This is not hard to do once you decide to sit a time and start doing it. Keep your eye on your why, Why are you doing it? What is your vision. Schedule your things to do daily that you know needs to get done. Your voice is going to say no , do not do it. Tell yourself that you have to do it and then just do it. Don't beat yourself up , if you miss a day. It happens to all of us. Just keep going with you just being consistent and getting your content out there.